Is it right to say that you are searching for a trusted and solid colocation administrations? At that point here we are, globally endorsed Colocation Hosting services now available in India at low costs. Presently you can orchestrate your significant information in our advanced administration servers, managed by industry-driving methodology and security. Access all your IT environments, worldwide markets with high-speed connectivity and solid infrastructure. 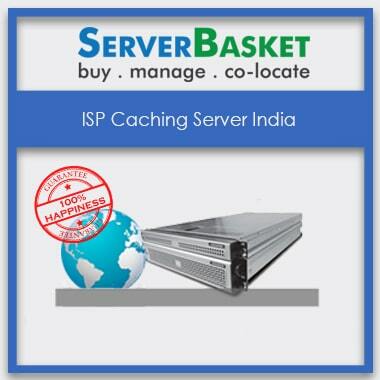 Presently you can order the Colocation Hosting online and avail boundless offers in India. 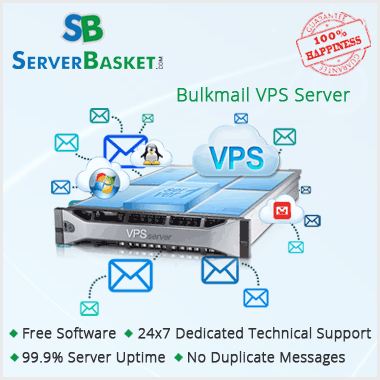 We offer extreme administrations, for example, secured server, data backup, data center, unlimited bandwidth on network, unlimited IPs, maximum uptime guarantee, 24/7 support,server maintenance, powerful cooling, redundancy power support. We are the best Industry specialized authority in colocation server hosting facilitating who offer high security towards your Information. The dedicated Colocation server hosting offers unbelievable bandwidth with full redundant connectivity backed by a level of unparalleled stable services, support, and security. A successful business needs to be available online at any time. Our dedicated collocation hosting run up to a maximum amount of time. We ensure the server runs maximum up to 99% uptime guarantee. We offer powerful Colocation services by providing your business access to cutting-edge cooling systems and other superior services. Our Colocation servers are designed in such a way to handle any kind emergencies as our power generators and UPS systems deliver redundant power support. Our Colocation hosting services provide extensive Public IP Addresses. No matter what option you choose, we offer unlimited public IPs for all kinds of businesses. Our network team experts monitors and controls traffic of our data centers and also handles critical situations. Our support team is available via chat, call, email 24*7/365 days. As a customer since years, I acquiring supervised colocation hosting services! 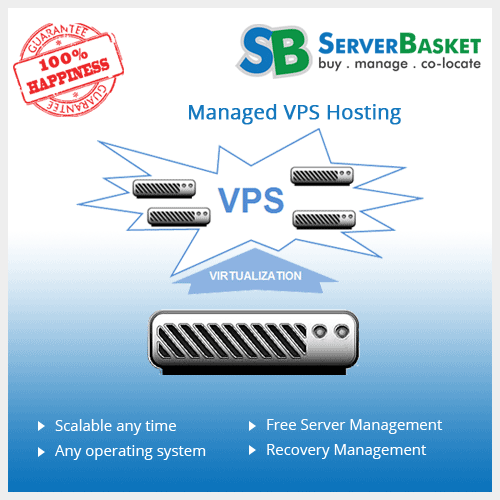 They have managed and take care of all the actions from server installation. 24/7 support, so that we can concentrate on our business without worrying much. Recently, I have collocated my server into Server Basket data center facility. 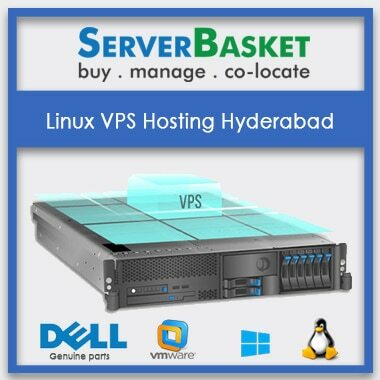 Previously I have taken services from many other colocation hosting service providers, but compared to all those, Server Basket is the best so far. Great Supervised service quality. 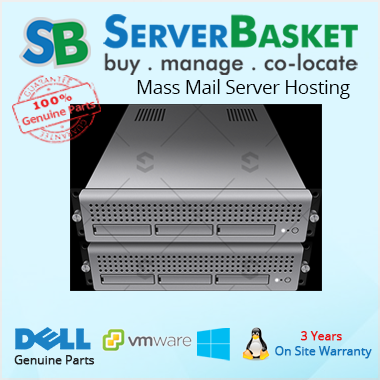 Have bought colocation server hosting services, and I have faced an issue and contacted their support team. They were very active, have taken control of the entire issue and resolved it in less time. Good service. Excellent colocation hosting service providers without showing any kind of server network downtime issues. 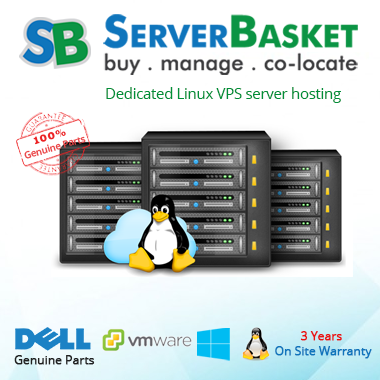 Highly knowledgeable and expert support team available, to look after the server and assist me without any hesitation. Once I connect to support team at mid night for my query then, they assistance me related to my colocation hosting issue. Support team is available to supervise you around the clock. Now I can focus on our business, without worrying about the server hosted in their tier 4 data centers.